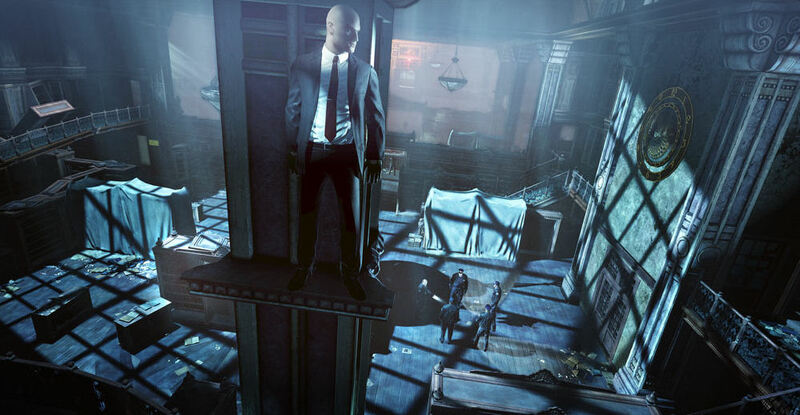 Here are a couple of leaked screenshots for Hitman: Absolution, the recently announced next installment of the highly popular stealth/action franchise. As you can see from the images above and below. The game is looking pretty damn good, I especially like the improved lighting. What are your thoughts on the pictures? Leave your impressions below.